Y CENTRAL QUEENS? 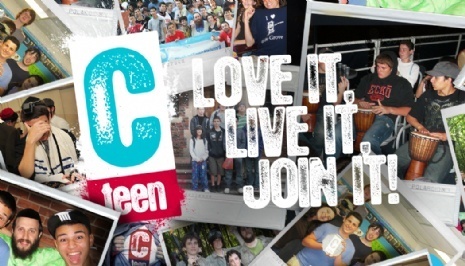 Because we are the newest chapter of the Internationally acclaimed CTeens Teens Program serving Jewish teenagers from all over Central Queens. 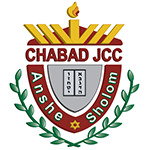 A NEW Program of Chabad in CENTRAL QUEENS! Teens love to socialize, they love to network. The CTeen Network takes these skills that teenagers have mastered throughout time, and creatively channel their talents toward making a difference in our communities. Encourage your child to attend a group meeting so they may experience this program first hand. Studies show that by joining groups that emphasize community service, teens build their self-esteem, strengthen integrity, and maximize their cognitive development. They benefit from improved academic performance and enhanced life skills.